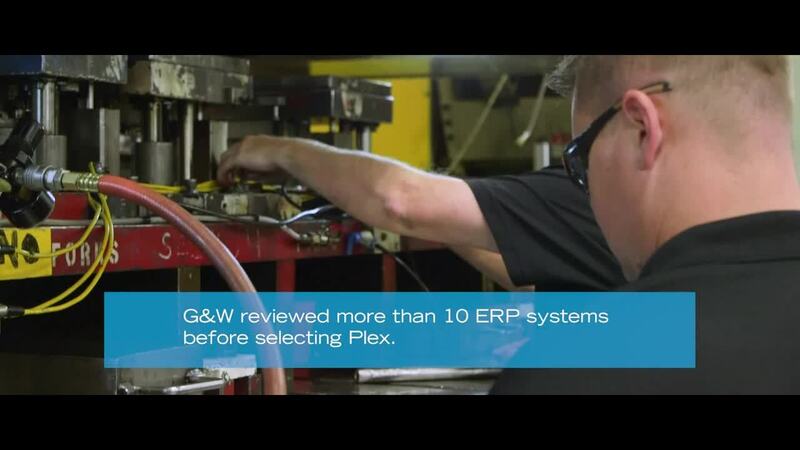 Our Aerospace customers choose Plex to manage complex global supply chains, meet aggressive delivery cycles, adhere to strict industry compliance requirements, and more. Leveraged its nimble team and "can do" culture for success. Real-time access to data helps Polamer Precision focus on shop floor innovation. Automates its data collection process with Plex. Get tips for selecting the right ERP system for your industry, techniques for managing change, pointers for best practice adoption, embracing modern technology, and more. Learn how to achieve manufacturing agility in today’s world of wildly fluctuating demand and constant change. Learn from an aerospace industry expert and see how to comply with Rev. C mandates by tapping into the power of ERP automation. See how aerospace organizations like yours are harnessing the power of Plex.